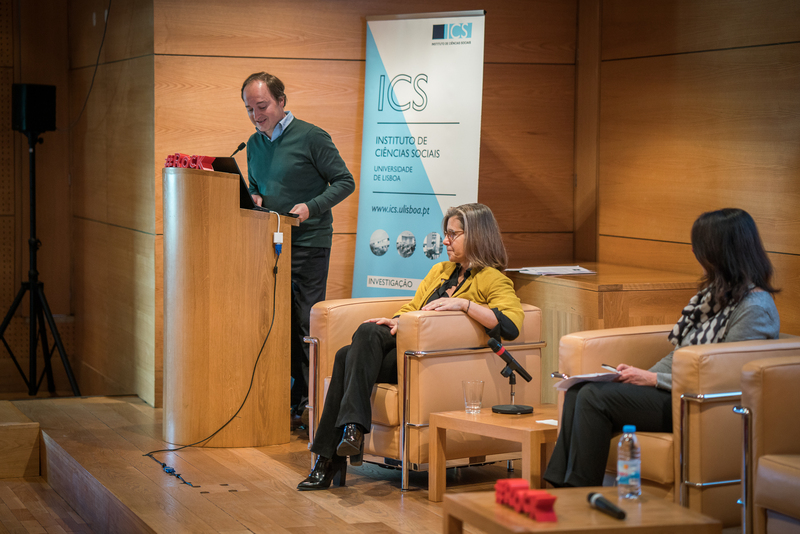 The conference 'Memory as Cultural Heritage', organized by ICSUL, tried to reflect on the importance and the challenges of the use of memory in urban regeneration, discussing issues such as traditions and community practices, authenticity and tourism, the commodification of the past, and the heritagization of memory itself. 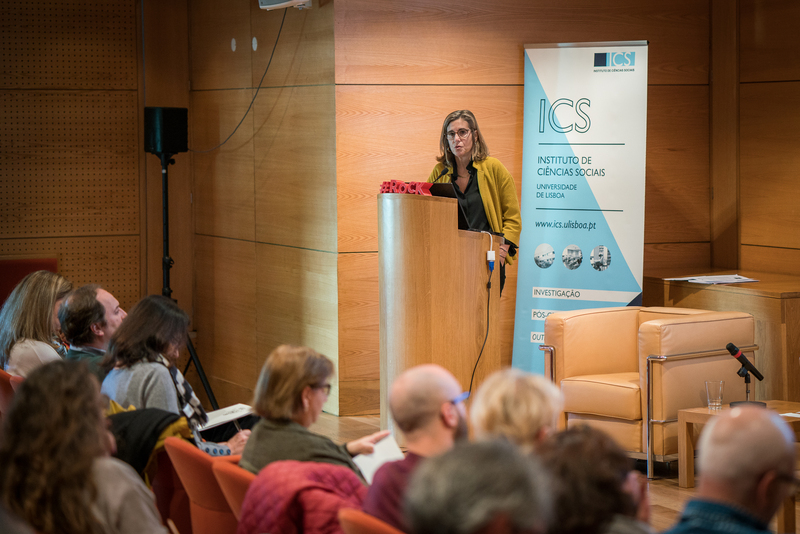 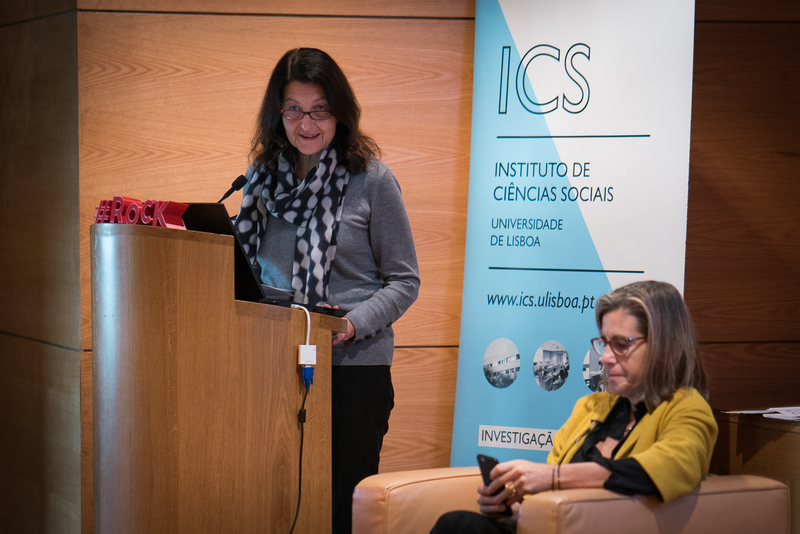 The Opening Session counted with ICS Director Karin Wall, the Municipal Director for Culture Manuel Veiga and, as keynote speaker, the former Undersecretary of State Maria Fernanda Rollo. 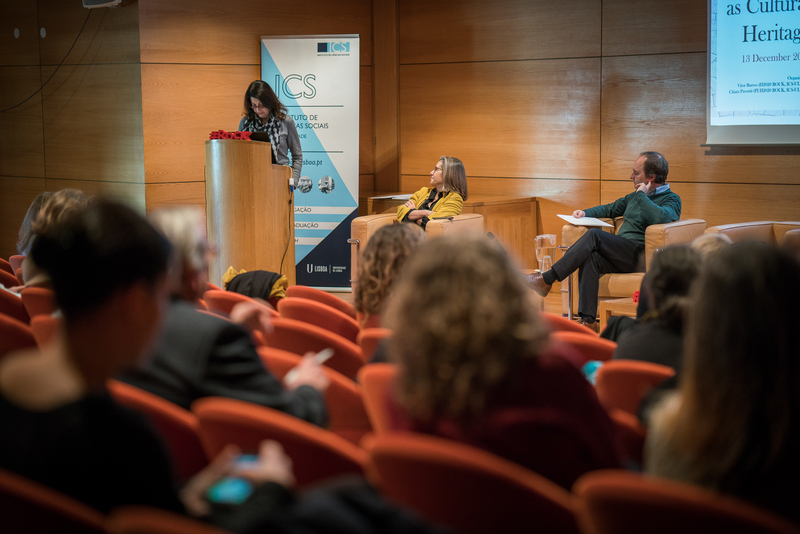 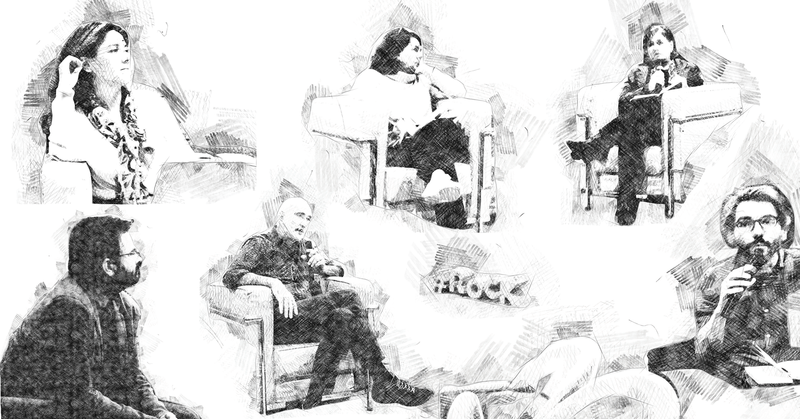 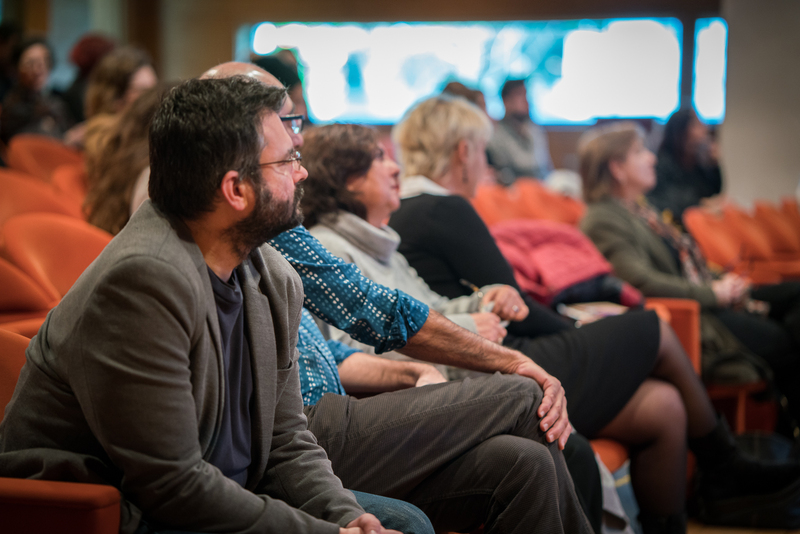 The Debate Session counted with Professors Miguel Vale de Almeida and Maria Cardeira da Silva, the researcher Filipa Raimundo and Clara Bertrand Cabral, from the UNESCO National Commission and, in the audience, a number of civil society initiatives.